Keep your clothing collection looking stylish with this relaxed jersey top. 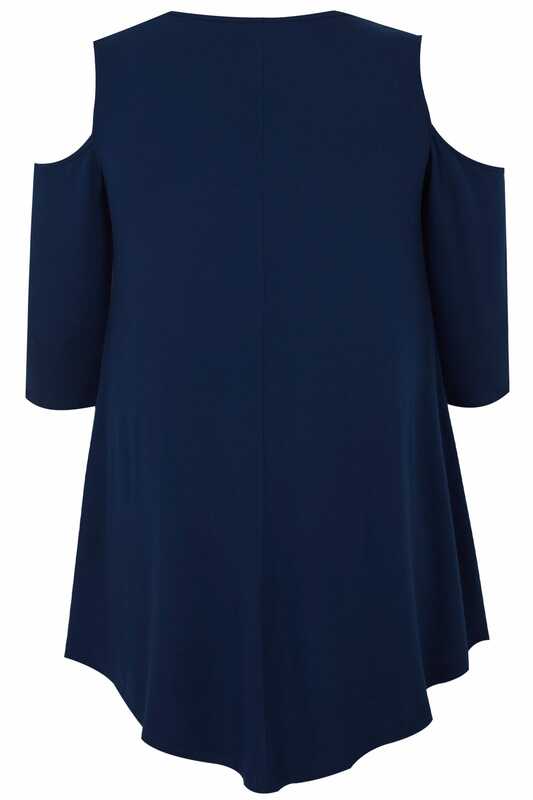 Designed with cold shoulder cut-outs, its longline style features a flattering hanky hem for more coverage. Team with denim and flats for an effortless daytime look. 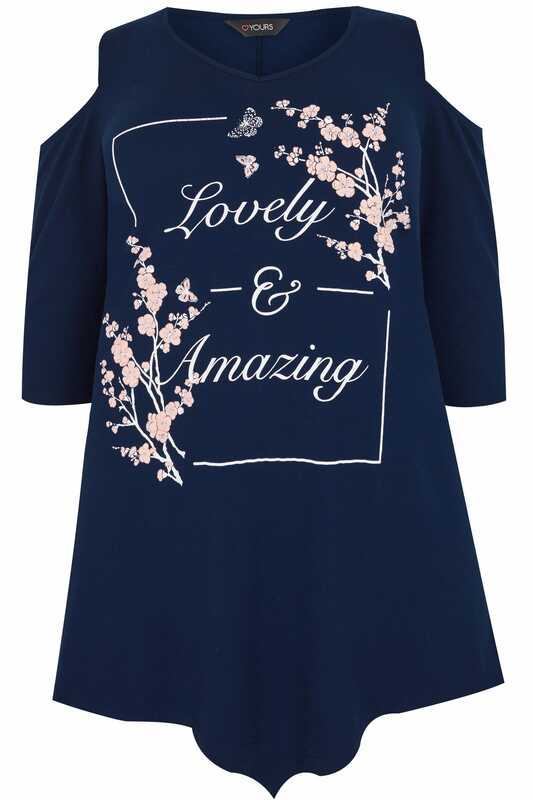 We love the tops elegant printed design.